Using its relatively low overhead expenses and effortless access to marketing tools and internet design, most find that eCommerce stores are easier to scale than a traditional brick and mortar counterpart. The eCommerce market is expanding greatly worldwide. In fact, experts predict the market will earn $4.9 billion in 2021. Your ability scale is highly determined by the eCommerce platform you choose to host your store. Some platforms such as Shopify, BigCommerce, or WooCommerce offer aggregate merchant accounts to accept credit card payments. However, for certain industries like those who operate on continuity billing or even subscription billing models are considered high risk, so the back-end processors such as PayPal, Stripe, or Swipe have a tendency to suspend or shut down those merchant accounts. Do they provide simple payment processing for me together with the client? Can they facilitate an easy checkout process? Could they allow me to scale globally while maintaining legal compliance? If you’re anticipating the long-run, and want to scale your shop internationally, you want to seek out a payment processor that could provide you with a dedicated merchant account that won’t lose payment processing unexpectedly. A majority of customers, in fact around 64%, want a personalized buying experience and expect that you are able to anticipate their next move and adapt to their personal needs. How can you start promoting these one-way connections? Localization is a great first tactic and a big part of fulfilling this expectation, particularly if you’re selling internationally. It’s important you understand where your customers are and how to accommodate them with a comprehensive experience including product description, price, and suggested products for their particular geographics. Based on Q1 company analytics for eCommerce, at checkout, roughly 75% of users abandon their carts if the check out process is too complicated. As an online vendor, you need to prioritize the simplicity of checkout. Your clients will almost certainly leave your shop if the checkout process has a lot of steps or requires superfluous information. Your product catalog needs to be updated frequently and easy to navigate. Don’t forget to optimize your website for mobile shoppers since international mobile sales are expected to nearly triple to $2.6 trillion between 2017 and 2021. Optimizing your website for mobile browsing can help improve your SEO campaigns as well because recent Google algorithm updates have concentrated on mobile usability experience. The payment choices nowadays are infinite. With cryptocurrency, contactless payments, and needless to say, good old credit cards, customers are used to using many different payment choices at their disposal. Some of those electronic payment methods function for converting global currency, but you should still seek to start an offshore merchant account to accept foreign currencies. As your business grows and scales upwards, administrative tasks such as accounting, legal representation, and compliance get more demanding. If you are about to scale up to your fullest potential, make sure you’ve made a plan to expand your administrative staff as well. Tax management and compliance: Global tax management and compliance could be challenging for someone who doesn’t have the proper training or education. Legislation can differ by state in the US, but this is especially prominent when you expand into the international market. For that reason, it may be time-consuming and difficult to remain compliant and to also manage global tax requirements. Ensuring you have the resources and the strategies in place before scaling will probably save you a good deal of time and errors down the line. Client connections: You want more than just a lively, personalized storefront to provide a fantastic customer experience. Availability and attention in times of customer dissatisfaction round out the expertise and are a must for building long-term engagement and repeat customers. Make sure you have robust customer service solutions in place to keep your customers engaged and satisfied. Reporting: Data plays a very major part in decision-making. From inventory management to marketing strategies, customer data gives insight into which products you need to promote and the ones that aren’t worth it. You will need to make certain that your reports track your business costs and expenses, monitor purchases, and evaluate financial and accounting data in a way that provides data-driven projections for future business cycles. 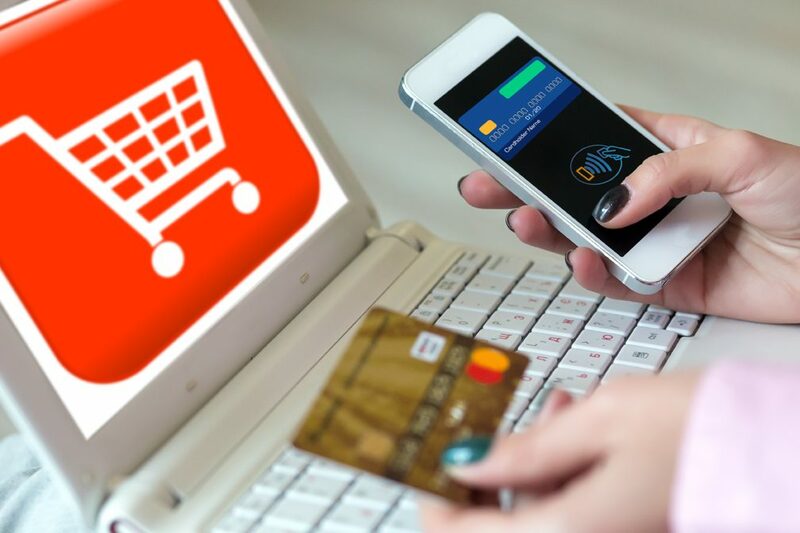 Paying attention to these considerations will hopefully allow you to jumpstart your eCommerce business at a scalable and rewarding pace. Ensure you have all the resources and the right strategies in place to achieve the growth you need to see as your business matures into the long-run.